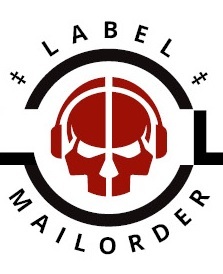 SHIPPING FOR ORDERS RELEASE DATE (release date): 08/02/2018 It is an advance. CD 18 bands and 79 min. 4-page info-booklet , exlusive material only for this compilation, handnumb. and limited to total 500 copies. Info: A new great compilation with special and different mix of minimal electronic , cold synth wave, post punk and more newcomers from germany , france, mexico, japan, sweden, usa, slovakia & the netherlands ! 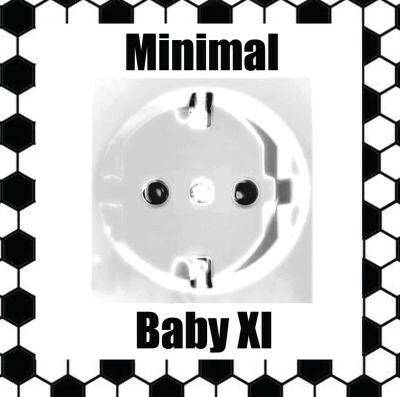 Customer evaluation for "V/A Sampler - MINIMAL BABY XI CD Lim400 VÖ 08.02.18"